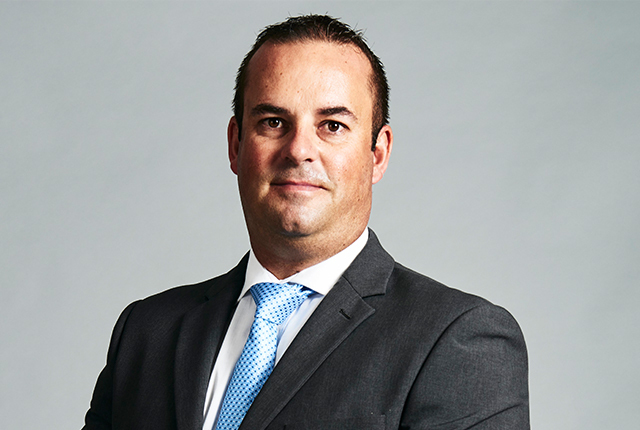 This is according to Bryan Hamman, Arbor Network’s territory manager for Sub-Saharan Africa who clarifies, “The world is now in the era of the terabit-sized distributed denial of service (DDoS) attack. 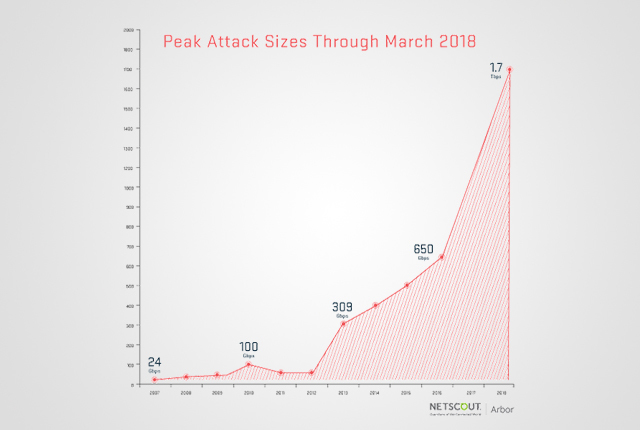 Recently, we saw that the biggest DDoS attack ever was mitigated by Arbor Networks defences. This comes after a 1.3Tbps DDoS attack was confirmed against developer platform GitHub on 28 February, which was unavailable from 17:21 to 17:26 UTC, and intermittently unavailable from 17:26 to 17:30 UTC, due to the attack. At the time, this was the most powerful DDoS attack recorded to date. Hamman notes that the attack was based on the same memcached reflection/amplification attack vector that made up the GitHub attack, and that no outages were reported, despite the huge size of this DDoS attack, because of the defence capabilities that the service provider had in place to protect against such an attack. The previous record noted by ATLAS was 650Gbps towards a target in Brazil during 2016.